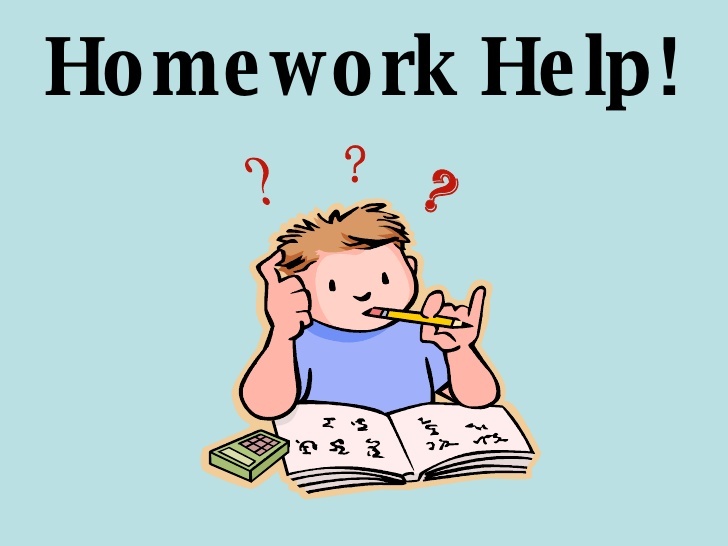 Homework Help: every day after school Monday through Thursday!. Want to practice your spelling words? Teen volunteers working with an Adult Coordinator will be here to offer Homework Help in all subjects, Monday - Thursday, 3:30-5 p.m. No pre-registration is required; just bring your assignments. Library computers will be available for writing and research.